The industry is largely void of qualified financial professionals such as CPAs and bookkeepers, who can help Cannabis companies adhere to stringent regulations while mitigating the high risk of fines and penalties. 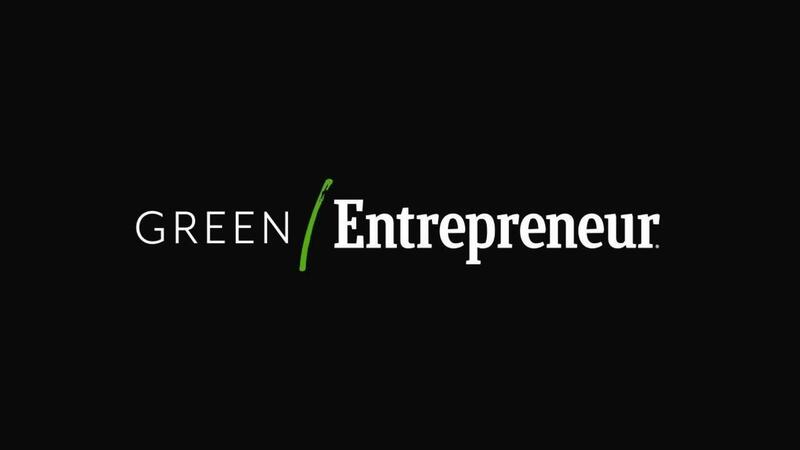 In this article from Green Entrepreneur, Andrew Hunzicker mentions a few of the common financial mistakes cannabis businesses really can’t afford to make. If your business or your clients are making these mistakes in their business and need help, feel free to reach out! We’re happy to help.